The Indian education system offers students an assortment of options when it comes to their board – CBSE, CISCE, IB and Cambridge (CIE), not to mention the boards for each state. These diverse sets of boards differ in their areas of focus, methods of instruction, modes of learning and the subjects offered. The options are all too well, but the predicament primarily arises when students are faced with the choice of switching from one to the other. Questions of “which board is right for me,” “will I face problems with coping if I switch” and “is the board in sync with my future career aspirations” then start arising, and students don’t often know how to answer them. There are some who make this choice in haste and then find themselves facing issues dealing with a new education system and a new environment. Thus, this crucial decision should be taken with utmost care and after evaluating different aspects to determine if the choice is right. So, let me list down a few questions you should ask yourself before you make the choice of changing your board. These will help you save yourself from choosing a board that’s a complete mismatch for you and your career. 1. What mode of learning do you prefer – theoretical or practical-based? A major difference between the more well-established and traditional boards in India – CBSE and CISCE – and the newer ones, Cambridge (IGCSE) and IB, is the difference in their focus and approach towards learning. IB and Cambridge, on the other hand, promote a lot more holistic learning and all-round development. For example, IB students are required to do 15 hours of community social service along with research. The Cambridge curriculum has a subject named Global Perspectives & Research, in which a student’s performance is assessed on a team project, presentation and written project. CISCE also does stress on practical application, however, it is nowhere near as disruptive as Cambridge and IB curriculums, and is closer to CBSE in that regard. Thus, you need to evaluate your preferred mode of learning, or how comfortable you are with practical learning. For example, students who have studied in the CBSE curriculum for the better part of their school years often find the sudden change to the IB mode of learning (with its focus on learning outside of books) a little difficult to manage. If you are someone who has always liked focusing on just understanding and learning concepts, and writing exams based on what you have learned, you would need to realign yourself if you shift to another board. Rote learning will also not be an option since the IB assessments are highly application-oriented. 2. How much flexibility do you need with subject choice? Another facet on which these boards differ is the subject choices they offer. CBSE is more traditional, offering subjects based on clusters or Streams, namely Science, Commerce and Humanities. You can choose any one based on your interest, and your subjects in class 11 and 12 are determined by your choice. The only choice students get are in choosing their optional (5th or 6th) subject. The choice of subjects in CISCE is in part dependent on the school, and many schools offer subjects in 4 groups, with students getting the choice to choose 1 from each and English is compulsory. In contrast, Cambridge and IB curriculums offer a large number of subject choices. Cambridge lets students choose from 70 subjects belonging to several categories, including Mathematics, Creative, Professional, Literature, Humanities and Social Sciences, and Sciences. IB students can choose from 6 groups all belonging to different streams, Language and Literature, Sciences, Arts, Mathematics, etc. Thus, with these curriculums, you’ll have the flexibility to potentially study Science and Humanities subjects together, should you so wish. 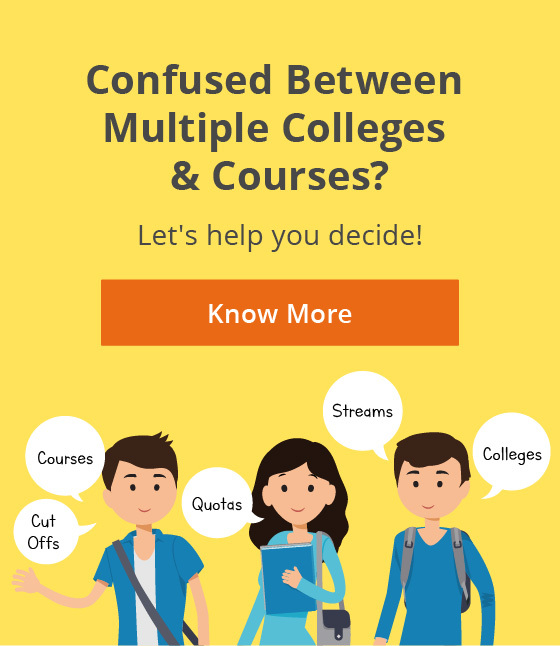 So before you decide to make a switch, get some in-depth knowledge regarding the subjects being offered by your chosen board, and decide if it aligns with your choice of subjects or not. 3. How focused are you on extracurriculars? In line with their focus on holistic development, IB and Cambridge board build extracurriculars right into the curriculum itself. Their syllabi have mandatory activities such as ballet, art, design, drama, etc., which help in overall personality development and give students the opportunity to learn and gain expertise in the area of their interest. For example, Cambridge expects students to volunteer for various projects such as Environmental Sustainability, where they are given the opportunity to run their own environmental project. CBSE and CISCE, on the other hand, direct their focus more towards academics than extracurriculars, while it is also a factor of the school. Classes 11th and 12th are generally considered paramount for academics, and thus the academic rigour doesn’t allow students a lot of time for extra-curricular interests. To decide between the boards, it is thus important to check where your focus is directed. 4. What are your career goals and target entrance exams? Gaining clarity about your career goals can also help you greatly in choosing the right board for getting you there. Because of their distinct focus, syllabi and modes of teaching, different boards can help you build the skills and knowledge necessary for different kinds of careers and their entrance exams. With its emphasis on theoretical learning and reinforcement of concepts, CBSE is a good choice for science stream students looking to build careers in the fields of Engineering or Medicine. The syllabus for JEE and NEET exams (top entrances for Engineering and Medicine, respectively) are based on NCERT textbooks prescribed by CBSE. The CISCE board focuses on language skill development and its English curriculum is considered one of the best in the country. It can thus be a good fit for students targeting courses in English Literature, Mass Communication, Journalism, Law, Hotel Management, etc. If your targets are very clear, it would be better to stick to them. 5. Which country are you targeting for higher education? When talking about specifically the international boards, IB and Cambridge, one also has to consider the country of choice for higher education. These two boards are a popular choice amongst students looking at pursuing their undergraduation from overseas universities. And understandably so, because the exposure they give students (research projects, essays, community service, etc. ), as well as their method of education, helps students build their profiles to land overseas colleges, which are generally missing in CBSE and CISCE schools. However, there are some issues to be contended with in case you decide to stay in India for studies. For example, the IB board declares its results on the 5th of August, by which time most of the universities in India have already closed their admissions processes. 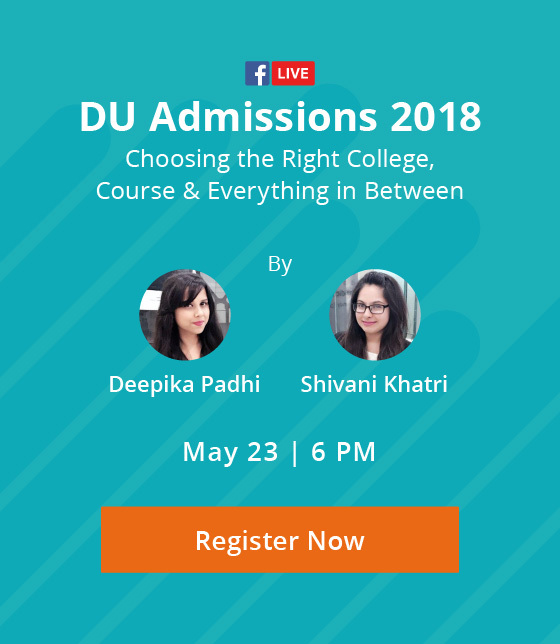 A few universities/colleges accept predicted scores instead, but the final admission is done based only on the actual result, and if there is any discrepancy between the two scores, the college has the right to cancel the seat. This can cost you your dream college! Another issue arises with cut-offs since many of the top colleges expected converted scores in IB to be 40 or higher, which is a much harder score to attain than a 95-98% in CBSE/CISCE, the typical cut-off range. A similar issue can be faced by Cambridge students when dealing with converted scores. Thus, knowing which country you want to study in can help you come closer to taking a decision. Recommended Read: Applicability of the IB Board: Can IB Board Students Apply to Indian Universities? 6. How much are your parents willing to spend on your school fee? This is one factor you can surely not ignore. Affordability is something that comes into play considering since a high amount of fee can burn a hole in your parents’ pockets. The fee charged by IB and Cambridge curriculum schools is significantly higher (7-8 lacs annually). On the other hand, the fee for the rest two boards is much lower, around 1-3 Lacs per annum for CISCE and 70,000 – 1.2 lacs per annum for CBSE. Your parents might not be able to afford such a high fee, or may not be willing to spend such an amount on your secondary education. Thus, discussing this area with your parents and taking it into account is important. No single factor can help you decide your final board. If you are considering switching your board, you should pay attention to all the factors, and never base your decision on a single factor alone. Changing your board involves adjustment to a new environment, new people, new friends, and the transition may not always be smooth. If you decide wisely, you can make this shift easy and comfortable. Recommended Read: What is a Dummy School and How is it Different from a Regular School? Why are you considering changing your board? Share with us in the comments.